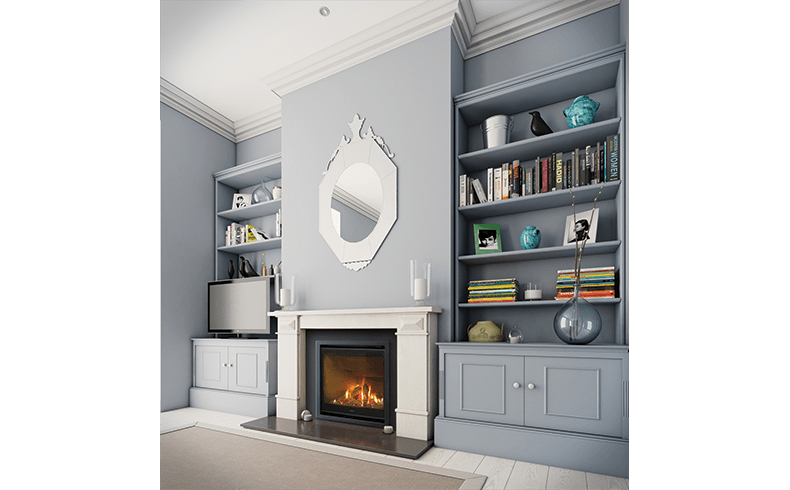 New Zealand-based manufacturer, Escea Gas Fireplaces [Glen Dimplex Australia], have developed a new gas fireplace [model AF700] for retrofitting into old fireplace-spaces. 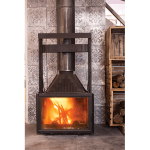 While the retrofit category is often defined more by functionality than by design, Escea have also come up with some impressive looking models. 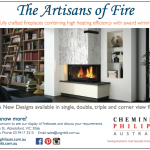 The innovative firm was aware that many older Australasian homes have limited space; but they opted for a fireplace that would give the experience of a larger fire, while also considering the space restrictions, by maximising the amount of visible flame. 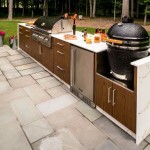 The end result is a fire with twice as much visual impact as some other products. 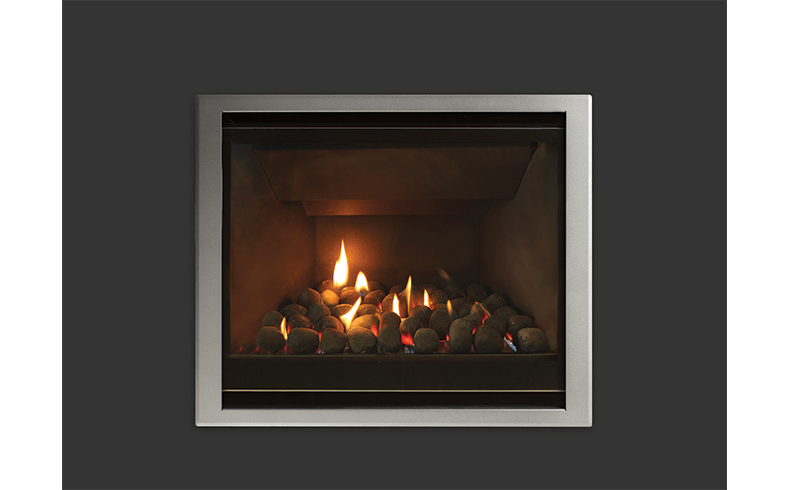 The AF700 gas fire is a high output fireplace offering 5.6 kW of heat with a 3.8 energy-stars rating – efficiently heating a moderately-sized space. 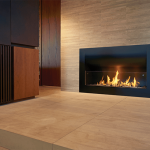 You can control this fireplace from anywhere, anytime, with the Escea Smart Heat control technology. 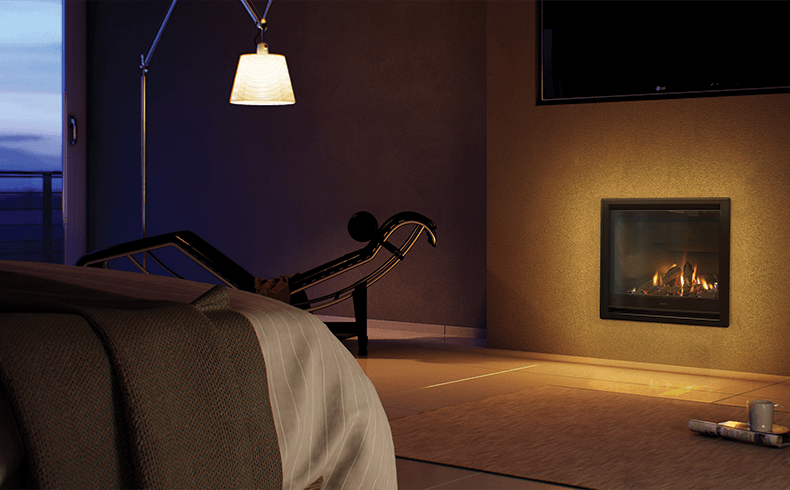 After downloading the iOS or Android app you can turn on the fire; adjust the temperature settings; and set the timer from your smartphone. 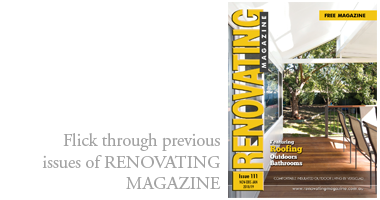 Its dimensions allow it to be easily retro-fitted into existing masonry or brick chimney cavities. 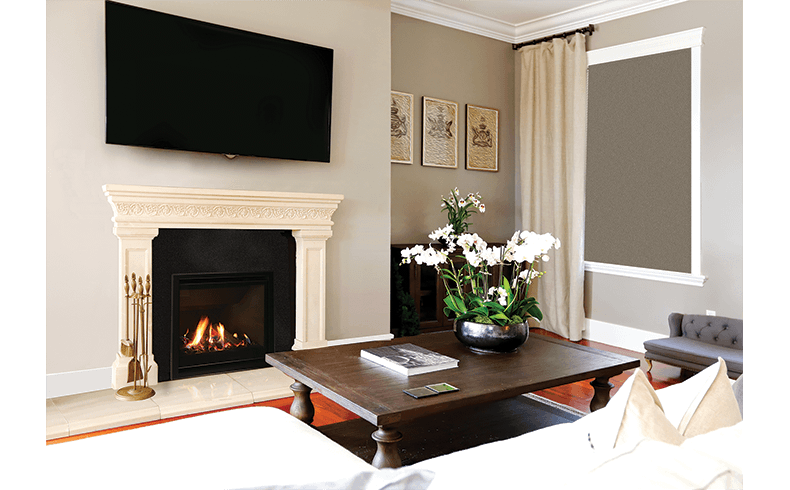 This trend has been influenced by replacing old, open fronted wood fireplaces built into the structure of many older homes. 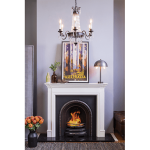 These fireplaces have become redundant due to their inconvenient and messy nature.